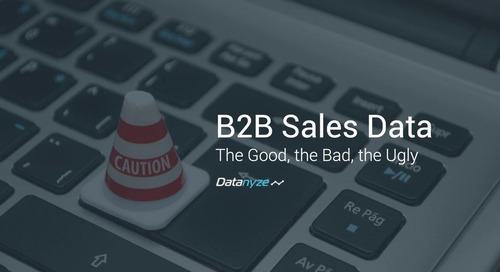 When it comes to marketing technology, B2B marketers focus the large majority of their effort and budget on execution. In reality, execution is only 1/3 of the marketing process—the planning and measuring phases are equally important. 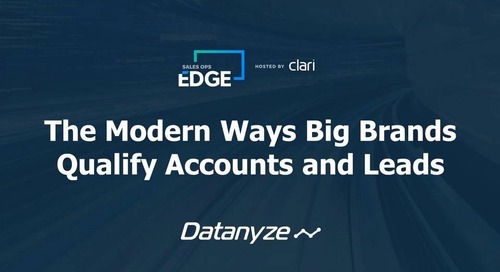 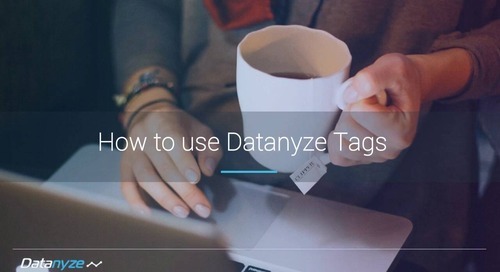 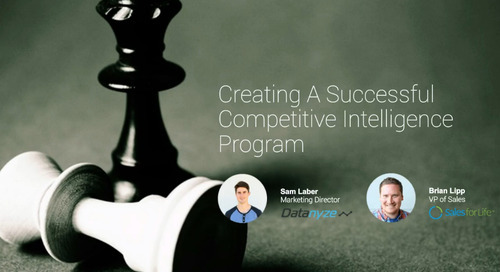 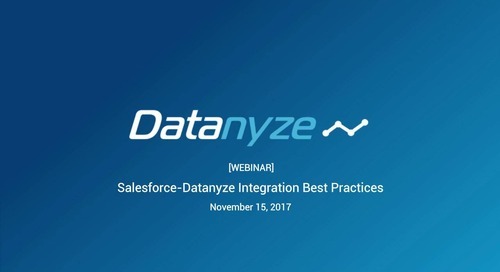 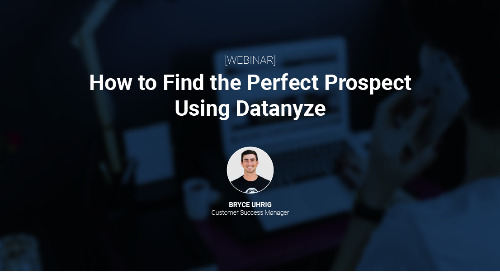 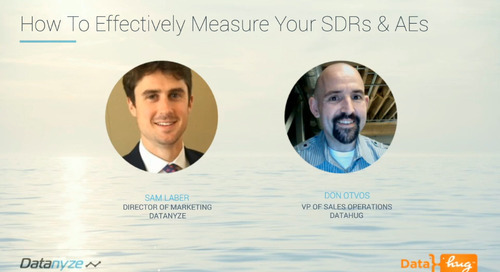 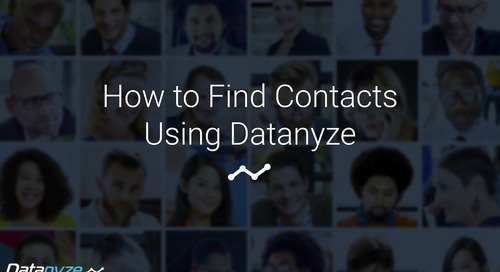 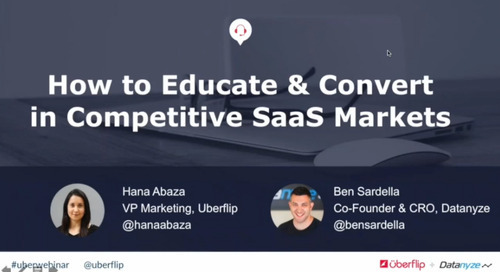 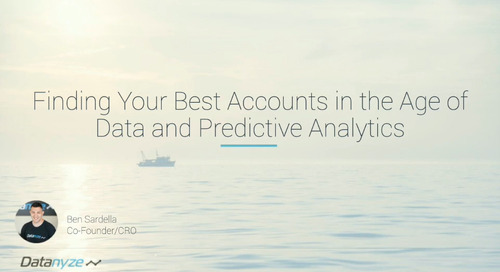 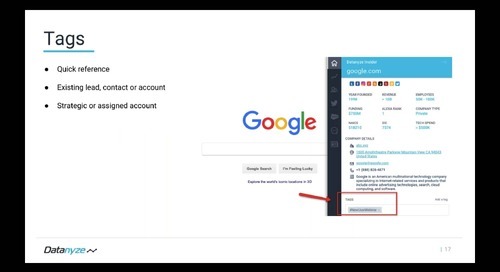 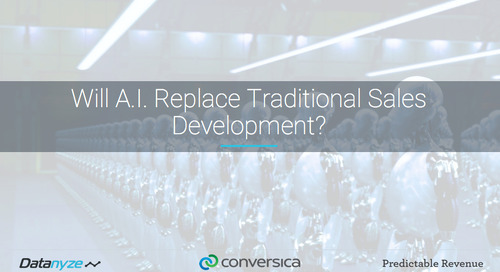 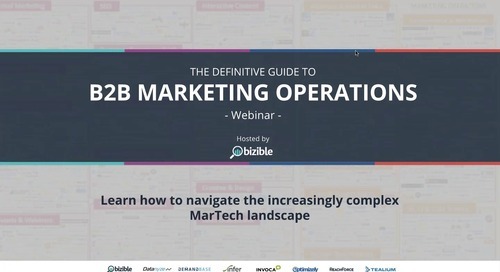 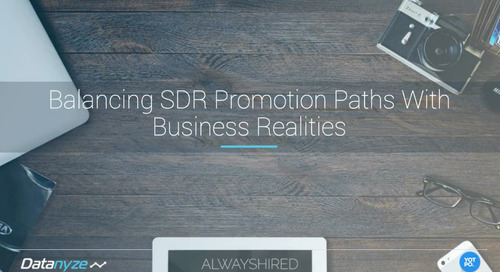 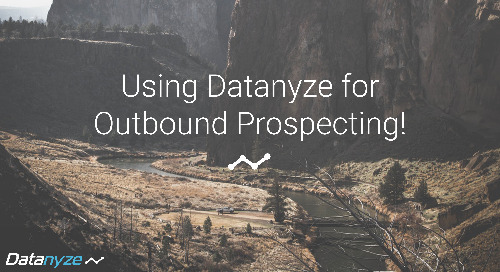 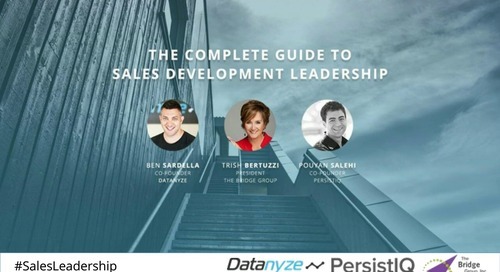 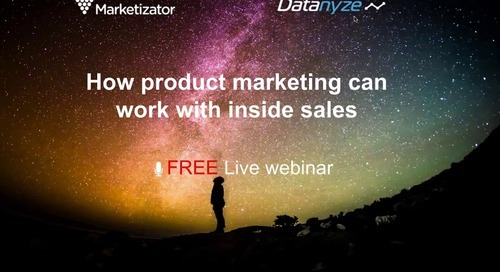 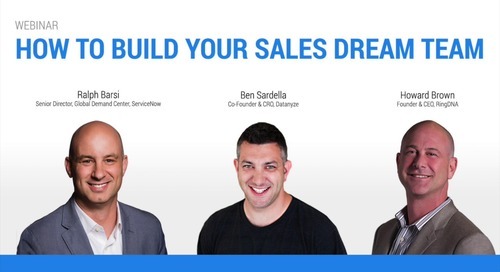 In this webinar, Dave Rigotti, VP of Marketing at Bizible, and Ron Selvey, SVP of Marketing at Datanyze, discuss how to do proactive marketing, rather than reactive marketing, by using measurement and intelligence technologies to create smarter plans and hit revenue goals.